When up the country, and what a country it is, we often ignore the straight way home to Cork. Never know what you’ll find on a detour. 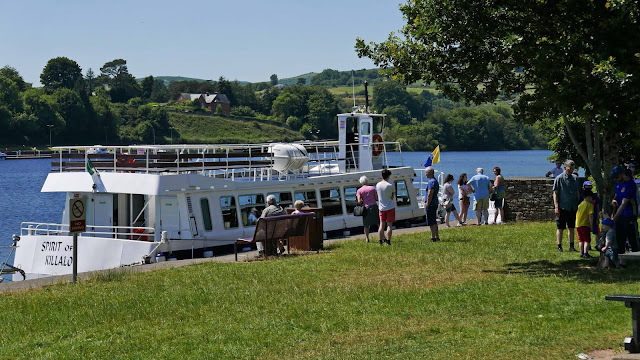 Although, to be frank, when we left Galway and headed for Cork via Killaloe, we had a good idea of what we’d find on the delightful Shannonside. Call to Wood and Bell, we had been told, the restaurant opened last November on Main Street, Killaloe, by local and Irish rugby legend Keith Wood and business partner Malcom Bell. We had been to Killaloe previously. It, and Ballina across the bridge in Tipperary, are beautifully located by the Shannon, just below Lough Derg. From Scarrif down, we were close to the lake and stopped at one spot nearer to Killaloe, where dozens of families were enjoying the sun both in the cool water (well, I presume it was cool!) and on the grassy banks. Soon we were in the little town and looking for Wood and Bell. It is easily found, on main street, and we were lucky enough to get parking just outside. We were welcomed in and seated by the window with the menus at hand. Lunch is served Wednesday to Friday between 12 noon and 3.00pm and you have a pretty good choice: salads, sandwiches, wraps, meatballs, Nachos, scampi, burgers. Soup and chowder too but maybe a bit too hot for that particular day! 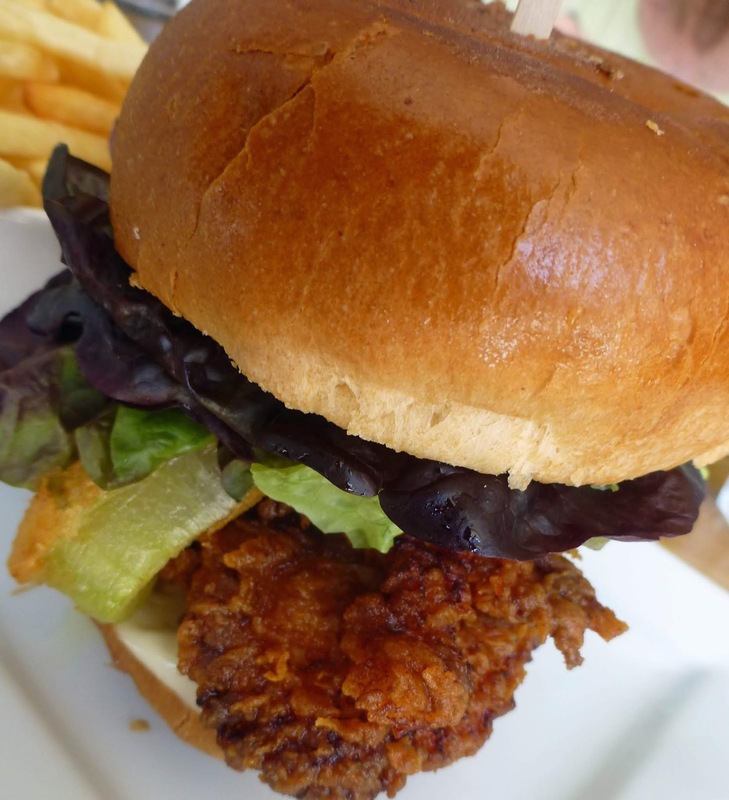 I go for the Crispy Buttermilk Chicken, Roast Garlic Aioli, salad leaves, tomatoes and crispy onions and fries of course. And I get quite a surprise when a burger arrives at the table. But that’s where I find my chicken - pity they didn’t say that on the menu. In any case, I get stuck in and enjoy every little bite. 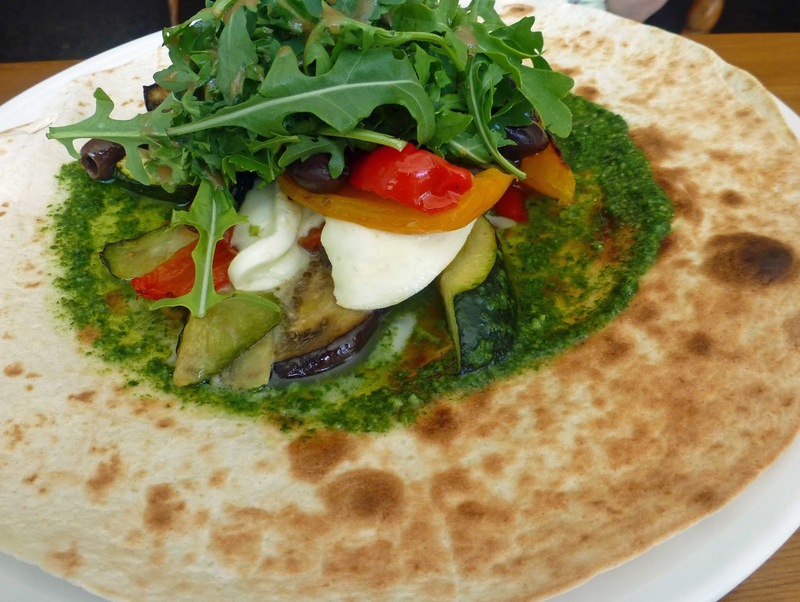 No mistaken identity though with OBC’s choice: Open Wrap with Roast Mediterranean vegetables, mozzarella, pesto, rocket and olives. Quite a lovely dish, really full of flavour. Wood and Bell has the advantage of having their own walled garden nearby, overlooking Lough Derg and the River Shannon. The garden, cared for by Wood and his wife Nicola, now produces much of the fruit, vegetables and herbs for the kitchens. They do a Kids Menu here also and desserts. You can also get wine and bottled beer here (including some craft). We enjoy an non-alcoholic beverage on this occasion, one with a sporting connection. 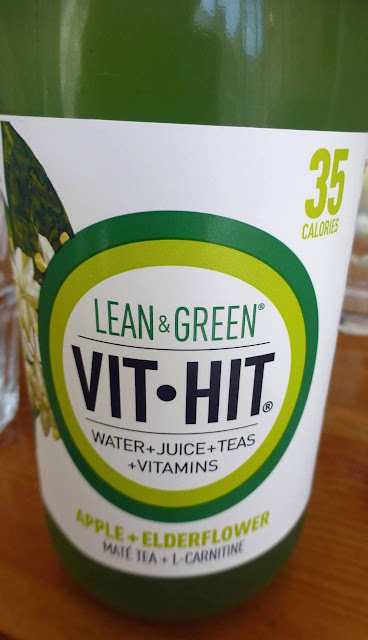 The VitHit range comes in a number of flavours, in 500ml bottles and is reasonably priced. We had the Lean and Green Apple and Elderflower one. 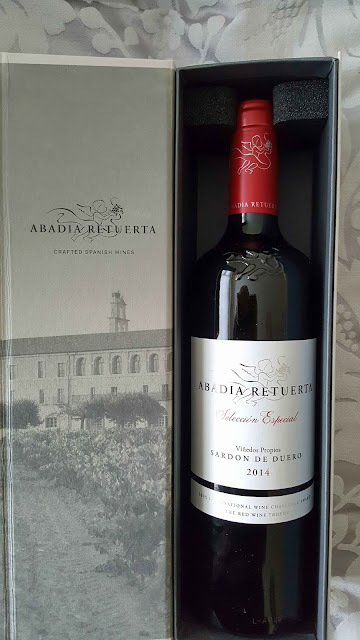 Quite a treat! By the way, they have a spacious and impressive room upstairs where you can enjoy dinner. Check the website for all the details. After the meal, we headed down and over the bridge to Ballina. There was a cruise just about to set off for the lake. We were tempted but, as we had been on the boat on the Corrib the day before, gave it a skip, promising we’d be back to this lovely place, another gorgeous corner of the Hidden Ireland.